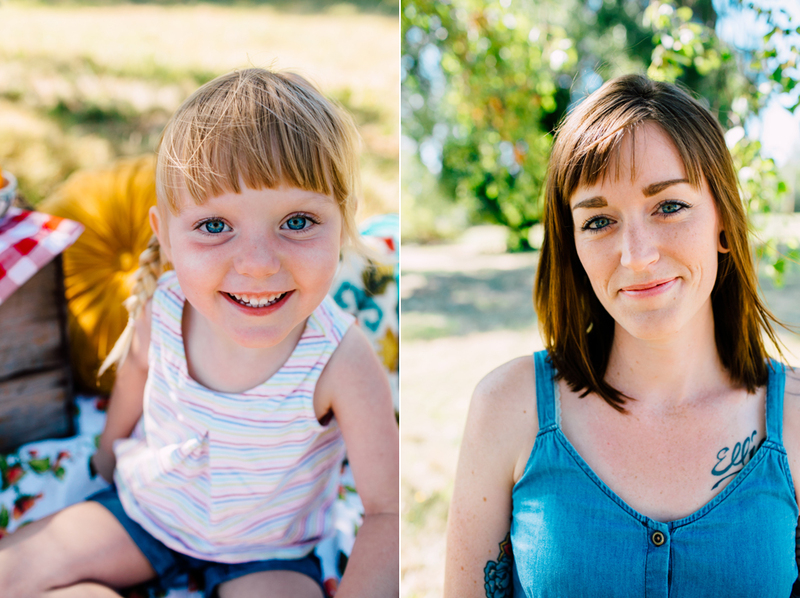 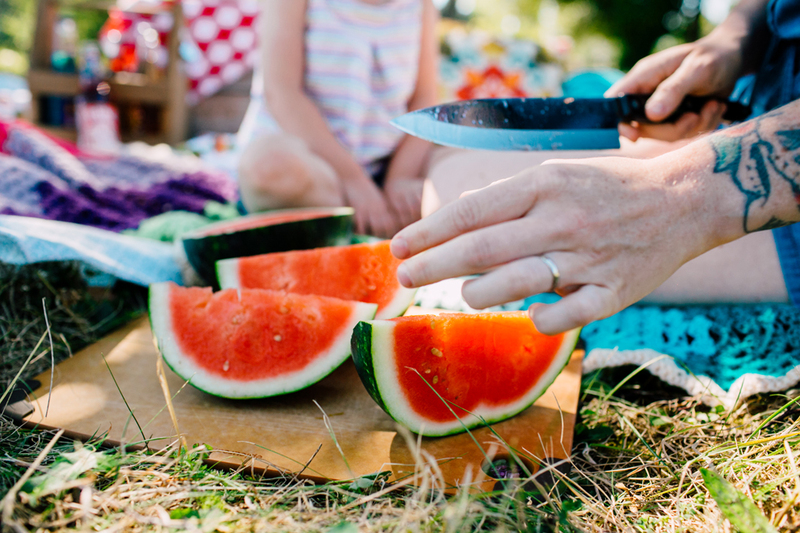 This summer I decided to try something new with my mini sessions. 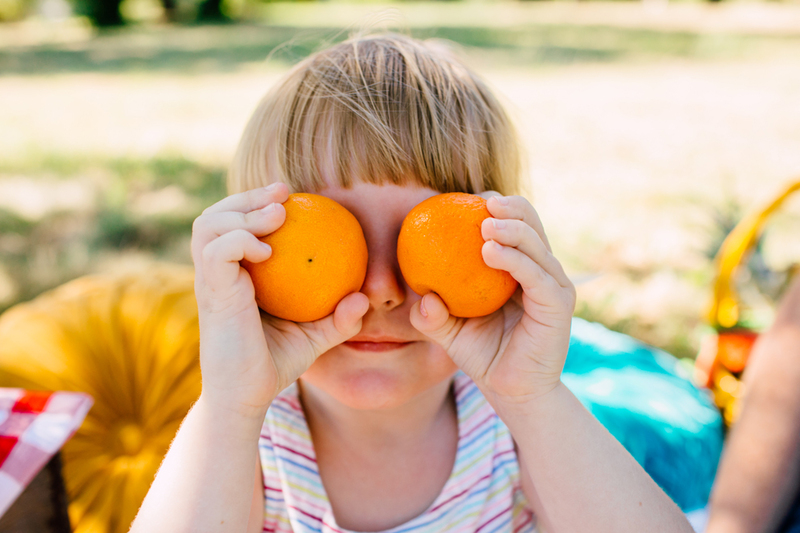 The theme was Fruity Mini Sessions and the idea was to create a fun, colorful backdrop that would provide a unique, creative setting for families. 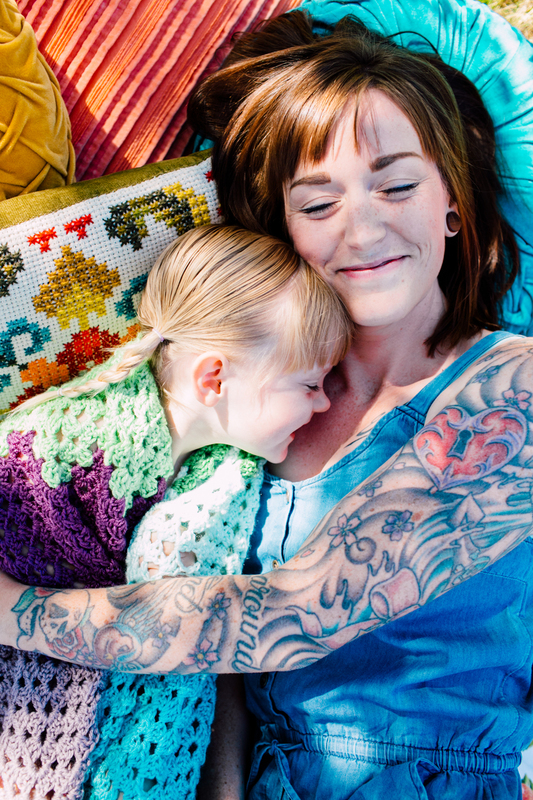 I LOVE color and wanted to be sure to incorporate LOTS of it from fruit and pillows to the gorgeous blanket crocheted for the session by Chrisdee of Crochet by Chrisdee. 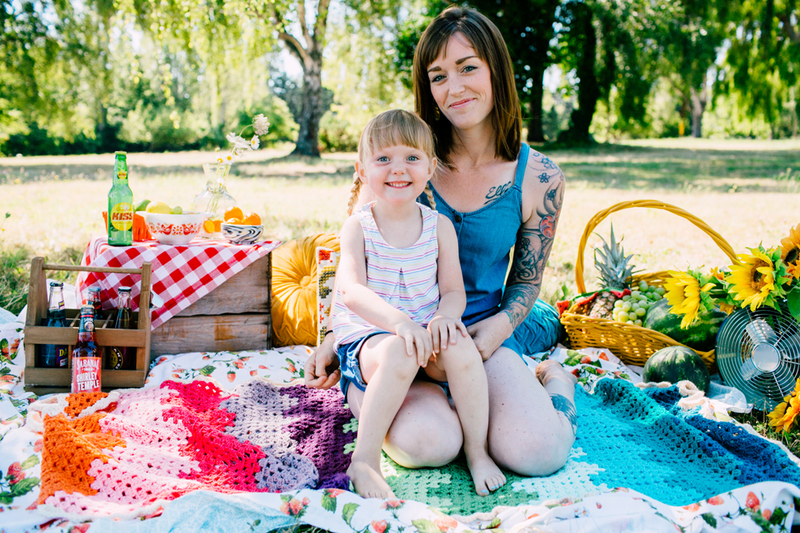 This SUPER soft blanket was the most adorable prop for Chrisdee's session with her sweet daughter!